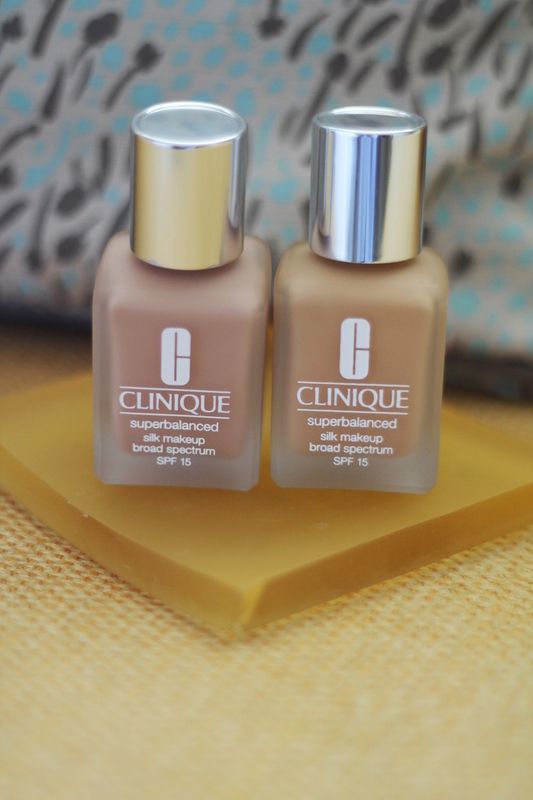 Today’s post is in collaboration with Clinique and their Superbalanced Silk Makeup Broad Spectrum SPF 15 Foundation. I’ve tried many foundations over the years that have all promised the same thing: lightweight so it doesn’t mask the skin, and makes your face look natural yet flawless. 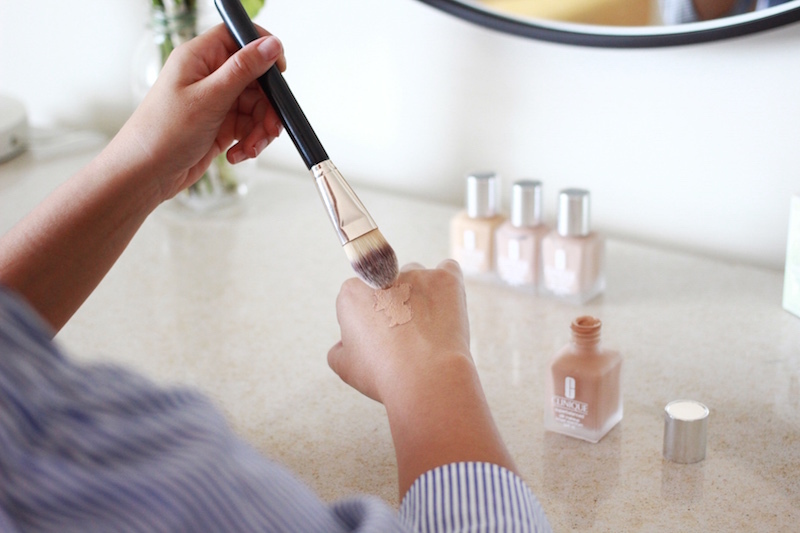 This foundation by Clinique is irresistibly light with SPF 15 that provides moderate, lasting coverage for those like me who don’t wear heavy makeup. For you busy on-the-go ladies looking for balance in your hectic day-to-day life, this foundation is one area where it can be achieved. I’ve finally found the winner that provides the ideal coverage for me, and it’s the SuperbalancedSilk Makeup Broad Spectrum SPF 15 Foundation by Clinique.